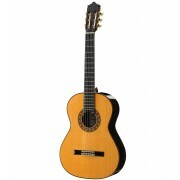 Stands for classical guitar, flamenco guitar and acoustic guitar. 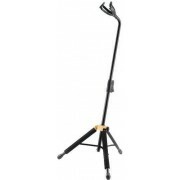 Floor stands and wall guitar holders. 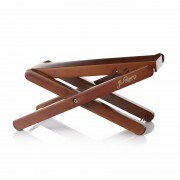 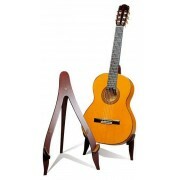 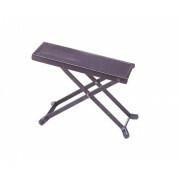 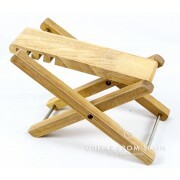 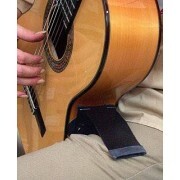 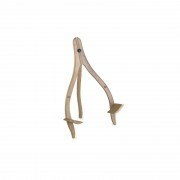 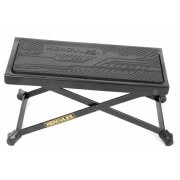 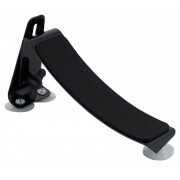 Special supports for playing flamenco guitar and classical guitar footrest stools.